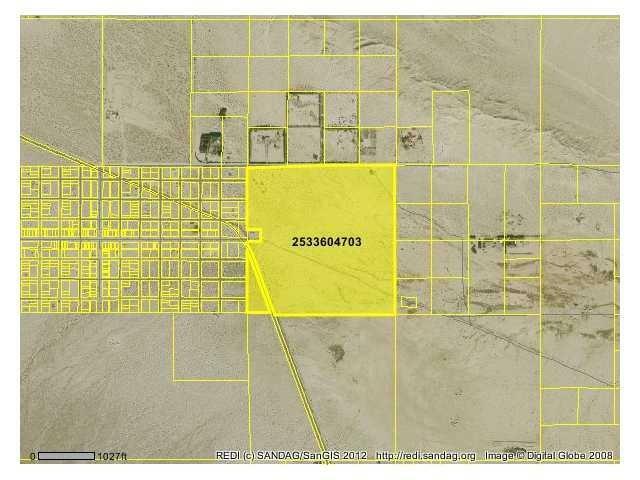 Price Reduction: This 154 acre parcel is located in Ocotillo Wells on both sides of Split Mountain Rd just east of Little Borrego and has frontage on Split Mountain Road. Electric poles across the top part of the parcel. 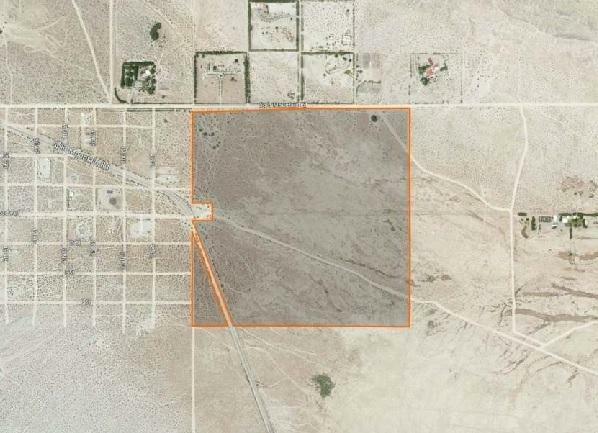 This parcel surrounds the Imperial Irrigation District substation. Fish Creek State Park is just southwest of this parcel. Fish Creek Campground is also known as Split Mountain Campground and is a primitive campground on the south eastern edge of CaliforniaÃ¢â‚¬â„¢s Anza Borrego State Park. Ocotillo Wells Vehicular Park area allows the family to ride their off road vehicles in this area. Create a biking wonderland, and they will come!recreation area for camping, dune buggies, dirt biking and family gatherings. Adjacent to Anza-Borrego Desert State Park, this area has desert terrain, from below sea level to 400 foot elevations. It is a motorcycle, four-wheel drive, all-terrain vehicle, and dune buggy use area. The wash-and-ridge terrain includes a butte with dunes and a sand bowl, a blow-sand dune. Fish Creek Campground is also known as Split Mountain Campground and is a primitive campground on the south eastern edge of CaliforniaÃ¢â‚¬â„¢s Anza Borrego State Park that is accessible via graded dirt road. Fish Creek Campground has 6 campsites, that are not particularly marked as designated campsites, but since dispersed camping is available anywhere in Anza Borrego, you camp pretty much anywhere. Anza Borrego Desert State Park is one of the largest state parks in the country and offers a ton of activities including hiking, camping, and off-roading on over 500 miles of trails that cross the park. The park is also known for massive wildflower blooms after spring rains that blanket the dry desert. When camping at Fish Creek Campground be prepared for primitive desert camping, with no amenities beyond a vault toilet and fire rings. Campfires are allowed, but they must be contained in a metal container; ground fires are not allowed in Anza Borrego State Park.